The Minister of ICT, Hon Frank Tumwebaze is among the 13,000 students who are graduating at Makerere University this week. Hon Tumwebaze was among the first cohort of graduands on Tuesday morning and was conferred with Master of Arts in Public Health. Makerere University is set to graduate over 13,000 students during the ongoing 69th graduation ceremony that kicked off today. 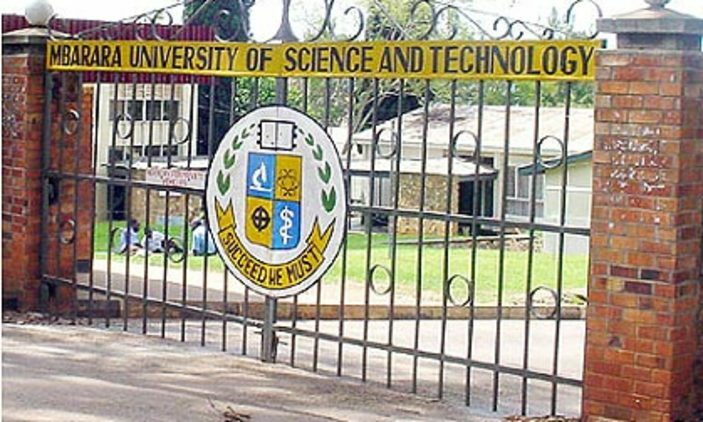 The Academic Registrar, Mr Alfred Masikye told journalists that the ceremony will see a total of 13, 299 students graduate in different disciplines ranging from degrees, diplomas and PhD respectively. According to him, 368 students will graduate with First Class degrees. Is chilling on the ZeroChills Avenue- 6th Street Kikoni.